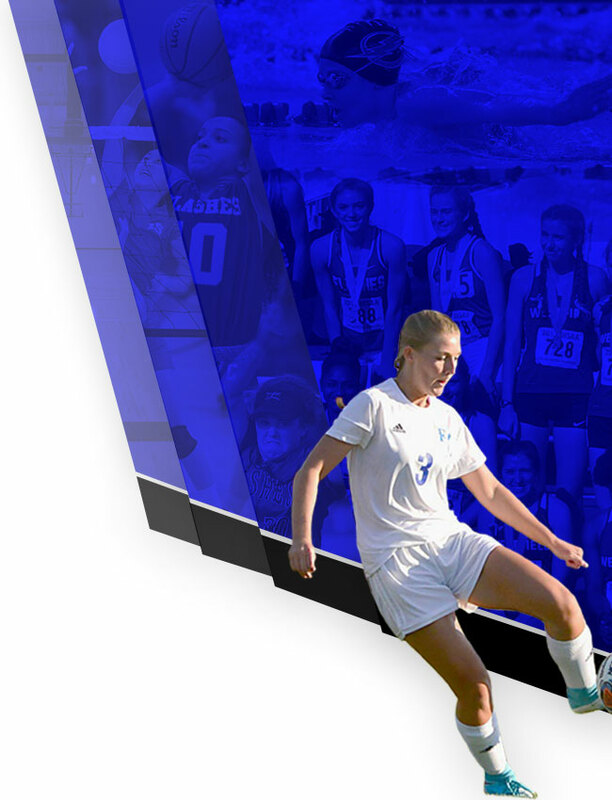 Franklin Central High School coaches and student-athletes are excited to offer summer youth athletic camps for our Franklin Township families. This is a a great opportunity for kids in grades K-8 to stay active, try a new sport, or refine current skills over summer break. Sport camps being offered this year include Baseball, Basketball, Football, Soccer, Tennis, Volleyball, and Speed & Agility. 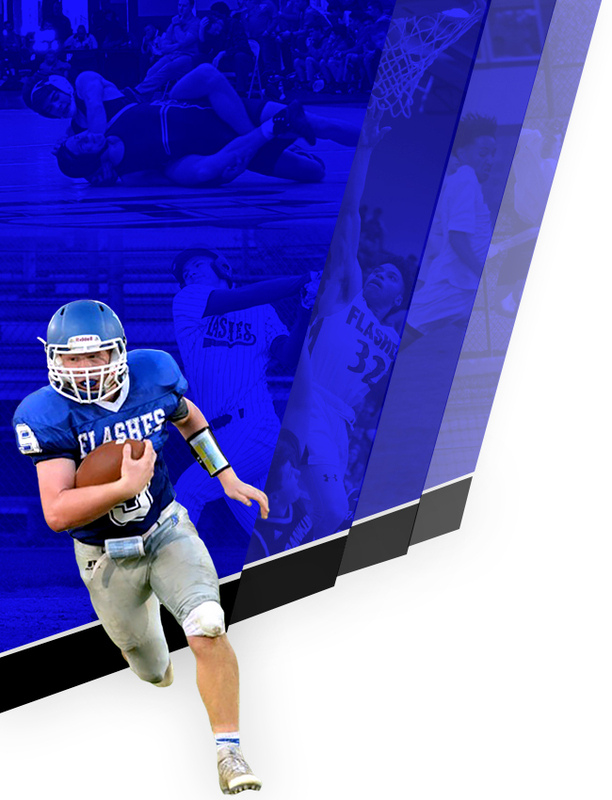 Visit https://fcflashes.com/summercamp2019/ for more information and to download registration forms.